NEED AN APPOINTMENT NOW ? Depending on availability and your location, we can be at your hotel in as little as an hour. Your therapist will bring the massage table, clean sheets, oils, as well as music to create the best massage experience, all you need is some space to set up the table. If you do choose to use your own table, sheets or music, of course that's fine too! During your Zenin massage, endorphins (natural painkillers) are released, immediately elevating the mood. Zenin massages feel amazing! Within minutes, clients begin to relax, and experience relief from muscular pain and tension. 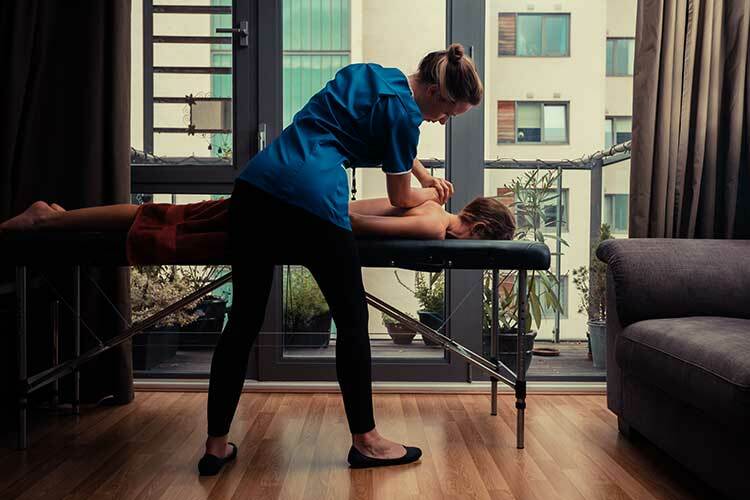 A great massage reduces both physical and mental fatigue, relaxes tight muscles and lowers blood pressure.